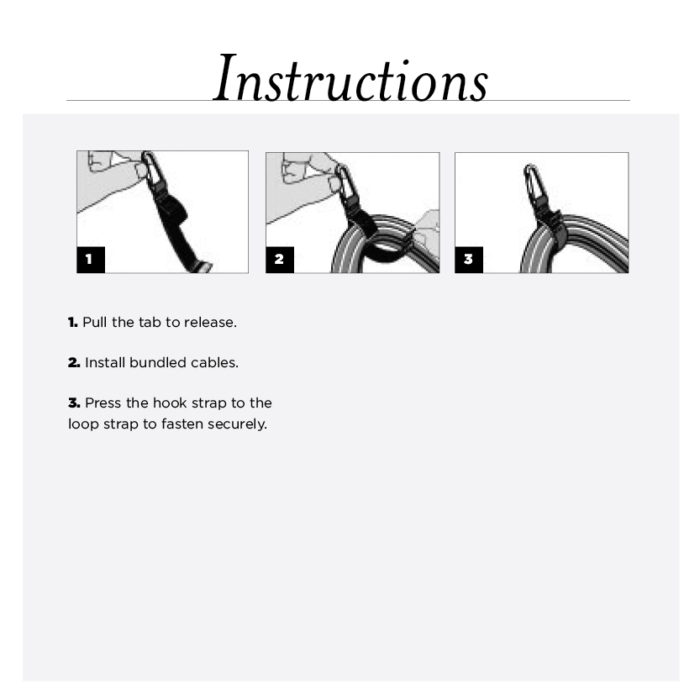 The CableCarrier is a sturdy woven strap attached to a lightweight metal carabiner with a locking mechanism. 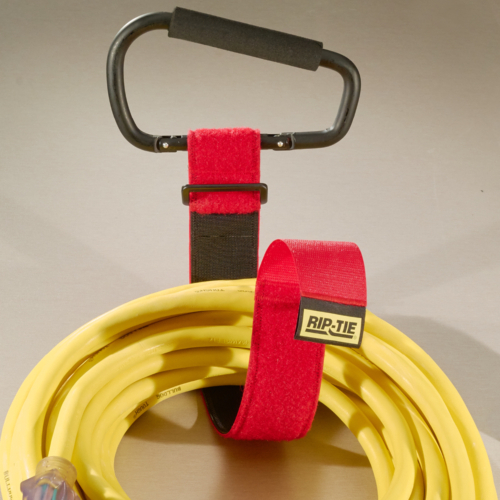 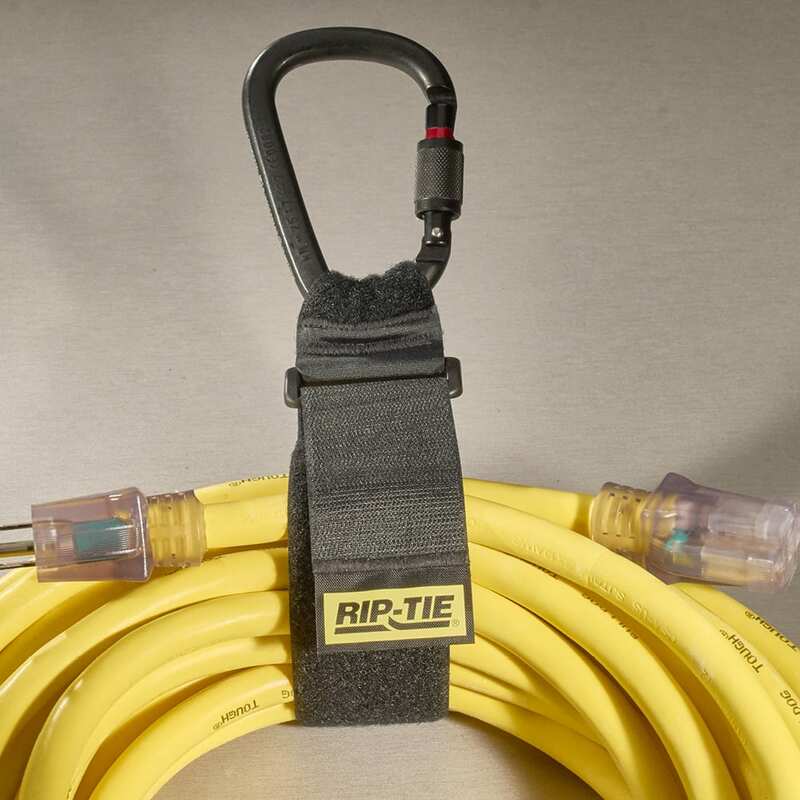 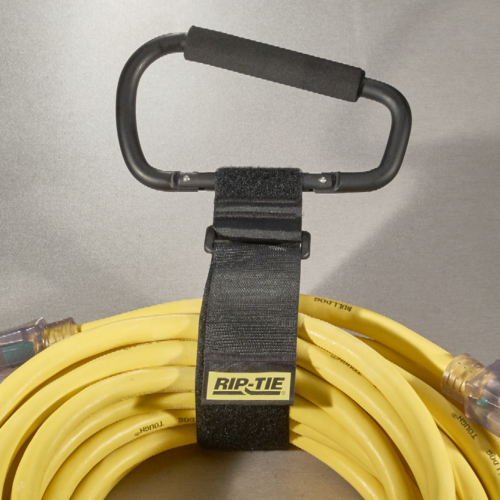 Easily hold wires, cords or ropes in place. 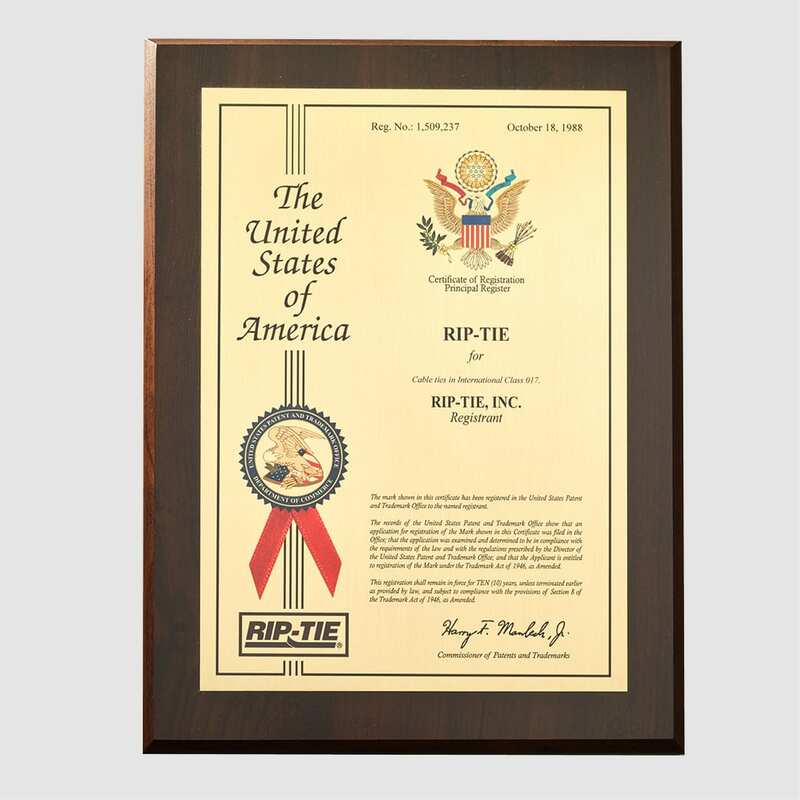 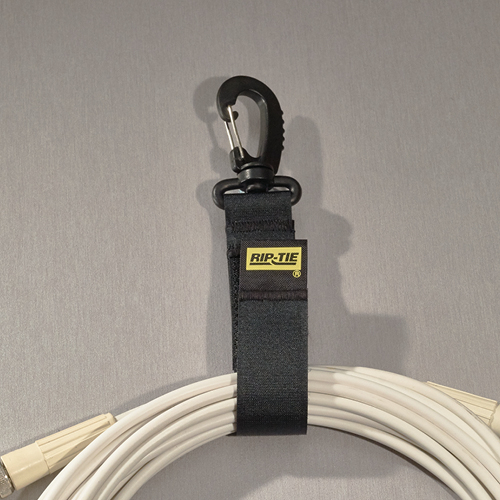 Attach it to a belt for hands-free carrying or use it as a hanger during cable runs. 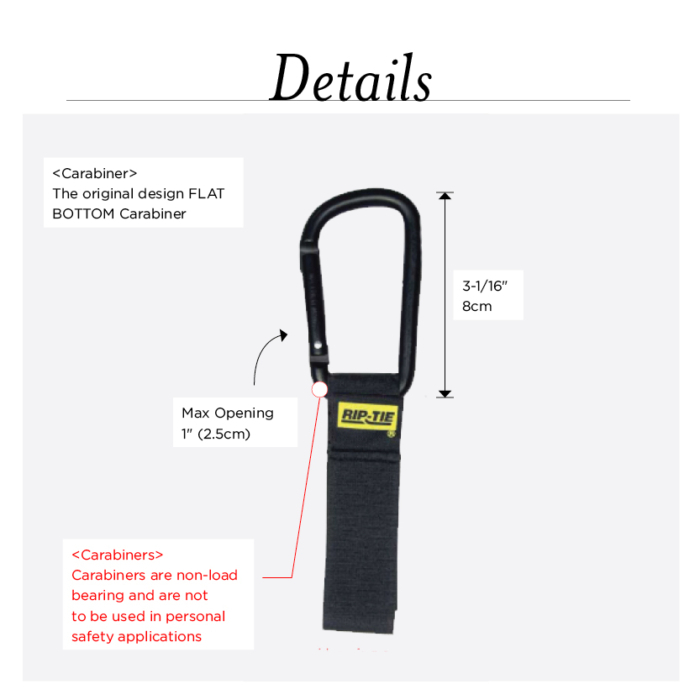 It comes with our 4.5″ Carabiner. 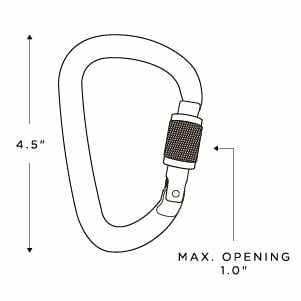 The CableCarrier is a sturdy woven strap attached to a lightweight metal carabiner with a locking mechanism. 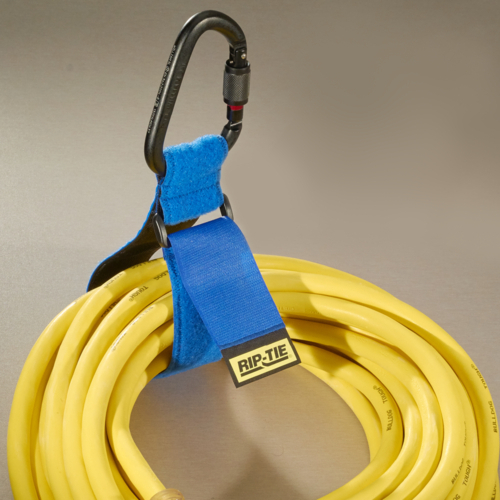 Easily hold wires, cords or ropes in place. 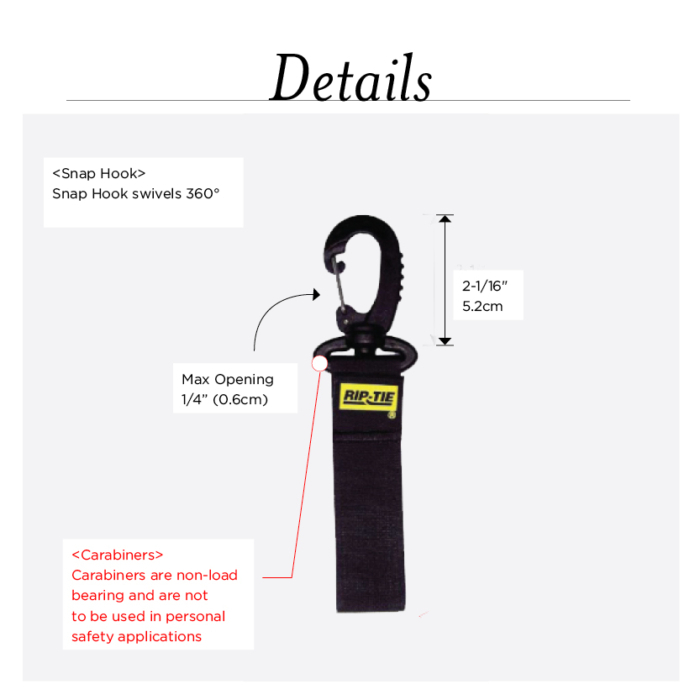 Attach it to a belt for hands-free carrying or use it as a hanger during cable runs.